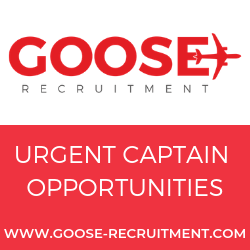 Services to Santiago de Cuba from Providenciales, Turks & Caicos Islands commence on December 10(th), 2015. With this new service to Santiago from Providenciales, visitors to the Turks & Caicos Islands will be able enjoy easy access to Eastern Cuba with the initial twice weekly flights. 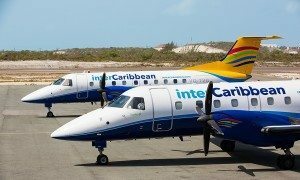 interCaribbean Airways, the official airline of the Turks and Caicos Islands, announced its new route to Santiago de Cuba, with services to Havana Jose Marti International Airport, slated to start in early 2016. 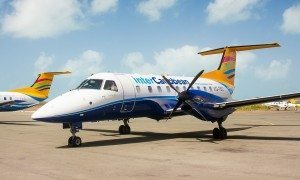 These new flights expands the airline’s total list of destinations to 18 cities throughout the Caribbean, making interCaribbean the best choice for “connecting you and the Caribbean”. 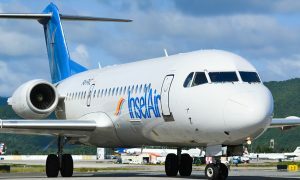 With increased air services from USA and Canada and the recent addition of a second London frequency by British Airways to Providenciales, this service provides timely international connections to this new service and allowing additional island choices for the vacation traveler to combine several Islands.